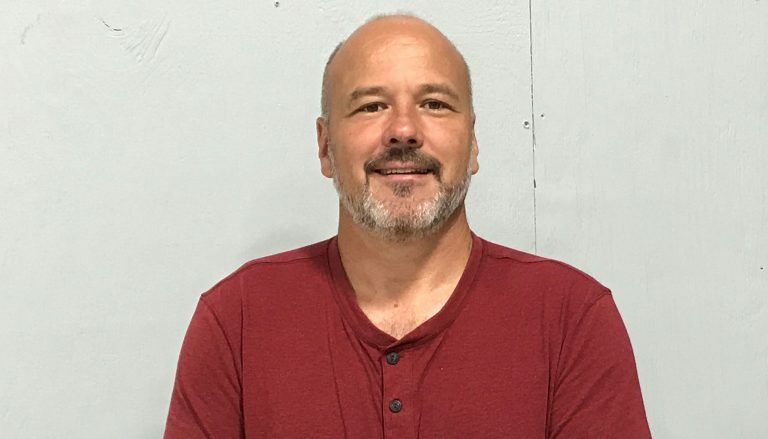 In addition to his duties as a journeyman electrician, Dave McGoogan gives back as a part-time instructor at the Youngstown JATC and as a member of the Crestview School Board. Thirty years later, McGoogan continues to make strides as a journeyman electrician for “Joe” Dickey Electric. He also vividly remembers his time as an apprentice. In addition to his electrician duties, McGoogan is a part-time instructor at the Youngstown Area Electrical JATC, and relishes the opportunity to work with apprentices. McGoogan feels there are two defining factors that set union electrician apprentices apart from others in the field. Over his career, McGoogan has worked on countless projects. One that has given him a great sense of pride is his work on the Youngstown JATC building. Another memorable project for McGoogan was working on the AT&T Tower on the campus of Youngstown State University, where he was 175 feet in the air. “It was quite a way up,” McGoogan chuckled. McGoogan is also active with his church, Victory Christian Center, and in his community. A few years ago, he pondered how he could give back some of his time. He decided to run for Crestview Board of Education. Now in his fourth year, McGoogan is asked to serve on sub-committees. He is currently involved with the Columbiana County Business Advisory Council, which helps students prepare for life after high school. With many time-consuming priorities, McGoogan places an emphasis on making time for his family. McGoogan has been married to his wife, Allyson, for 28 years and has two sons, Joshua and Dale. Joshua is his third year at Youngstown State University studying mechanical engineering and was the first Mahoning Valley LMCC Scholarship winner. Dale is a sophomore at Crestview High School where he excels in the classroom and athletics. “I have two of the best kids in the world,” McGoogan exclaimed. For those interested in joining the electrical trade, McGoogan has some simple advice.